Born in Port Fairy, Victoria, Faye started painting while raising a family and teaching art and other aspects of the trade to floristry apprentices. 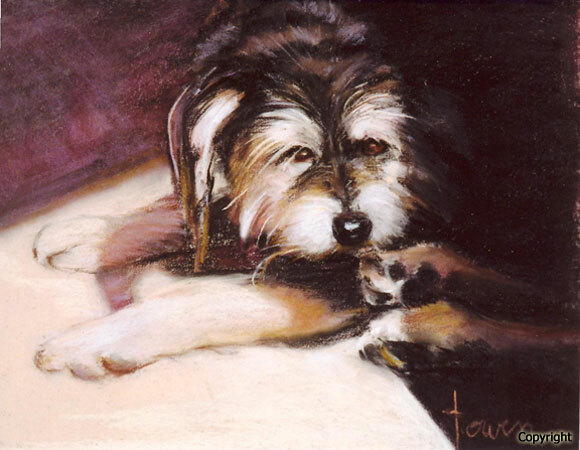 She began working with pastels in 1991 and more recently in watercolour and mixed media. Faye has participated in a wide variety of art events including painting tours in Italy and Greece. Memberships include The Australian Guild of Realist Artists, The Pastel Society of Victoria, Australia, Victorian Artists’ Society, Geelong Art Society and the Surfcoast Art House. Faye was President of The Pastel Society of Victoria during 2000 & 2001. There have been three joint and three solo exhibitions in addition to awards and commendations at many art shows. 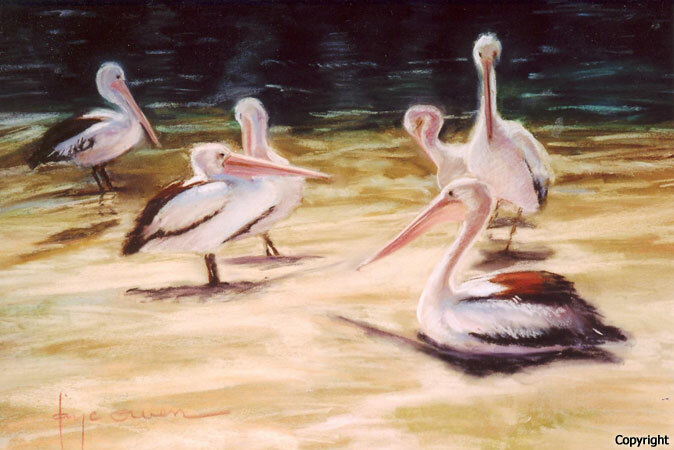 Her work has been published in the Australian Artist and Pastel Artist International magazines.